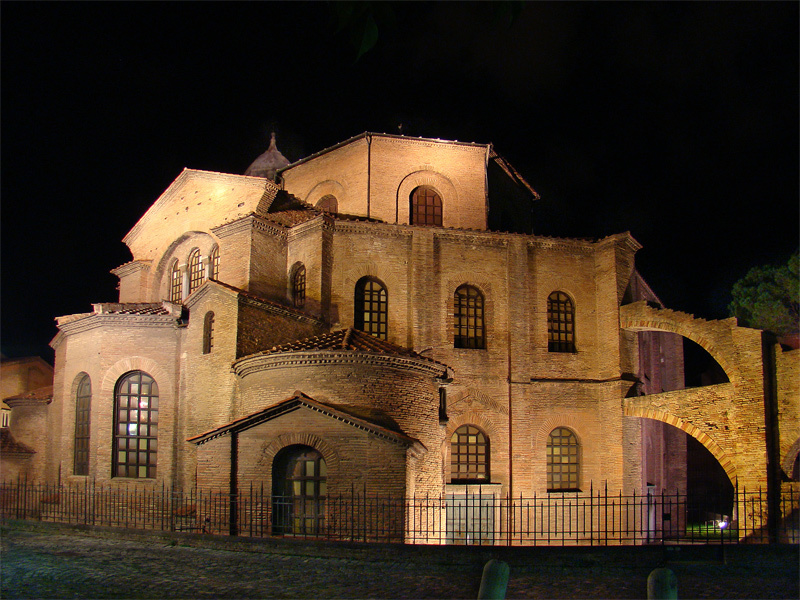 Enjoy a wonderful weekend to discover the UNESCO monuments:Mausoleum of Theodoric, Basilica of San Vitale, Neonian Baptistery and Galla Placida. In rooms deluxe, suite or emotion is included the entrance ticket for all these monuments. Discover our rooms! We offer you a tasting menu in one of best restaurant in the city centre of Ravenna - Osteria Passatelli in Mariani Lifestyle. Tasting menu of local products can be enjoyed at Osteria Passatelli in Ravenna center. A chopping board of sliced cheese and ham : Coppa, Mortadella Bonfatti, salami, cut greaves, Pecorino of Burson, Piadina. Wines of Consortium Romagnolo of Apennines and water. It’s ideal for a break during the visit to the monuments. Menu valid only for lunch with only € 12,00 per person.